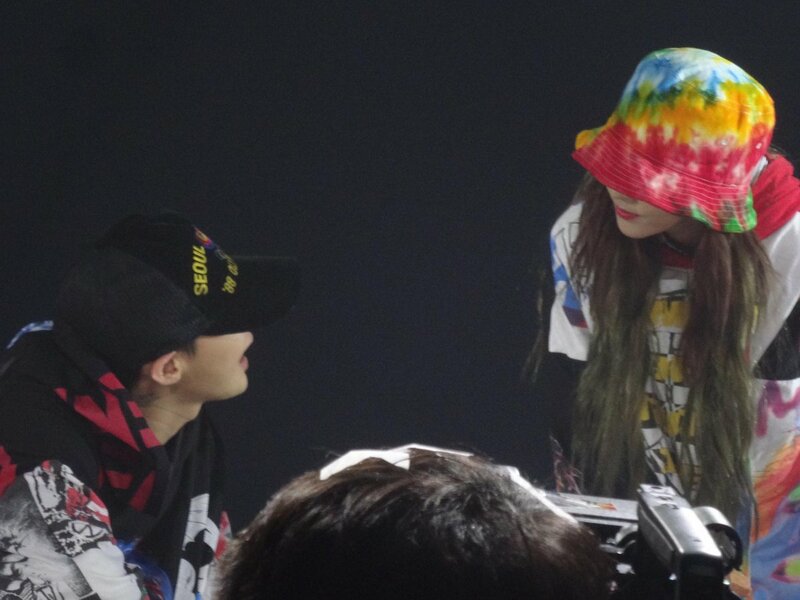 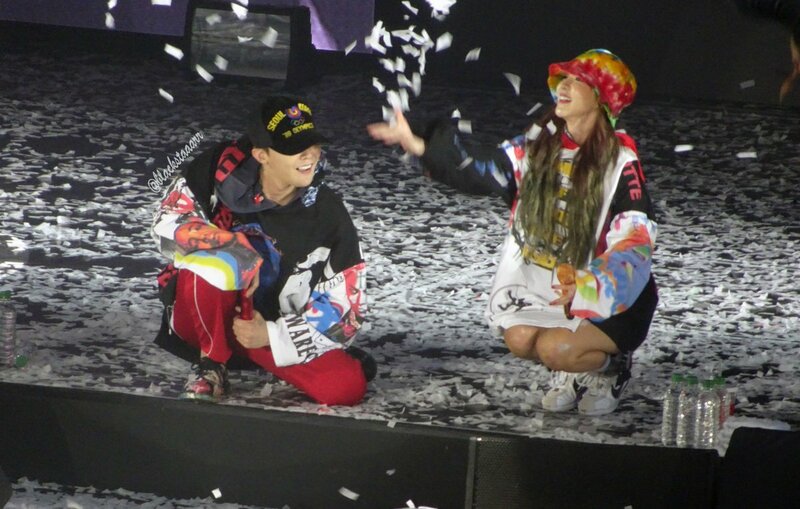 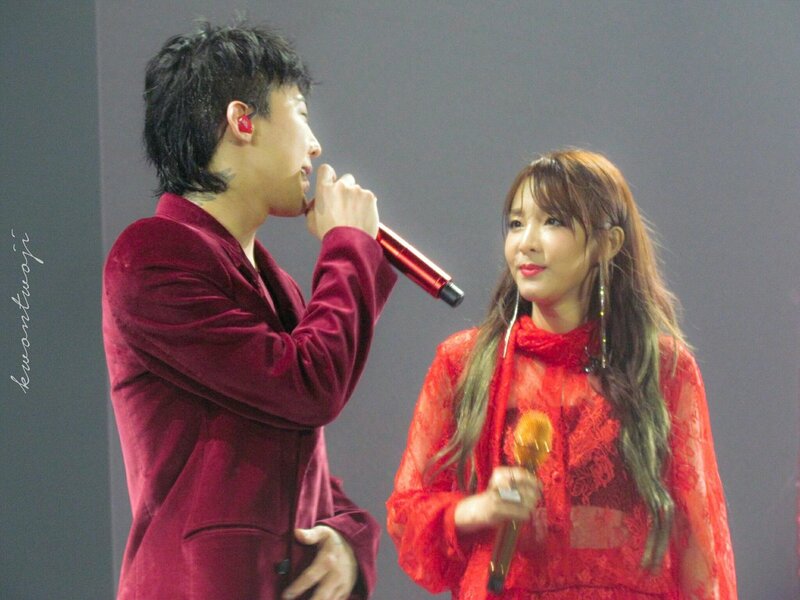 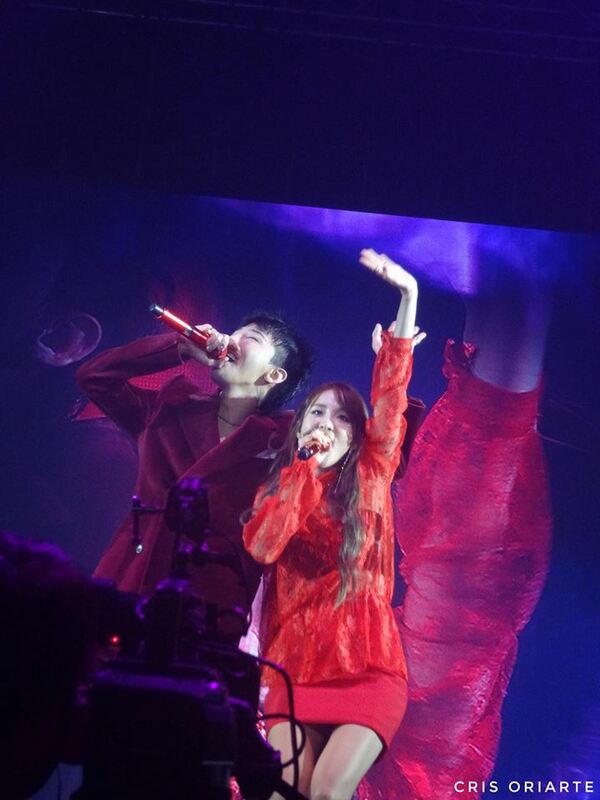 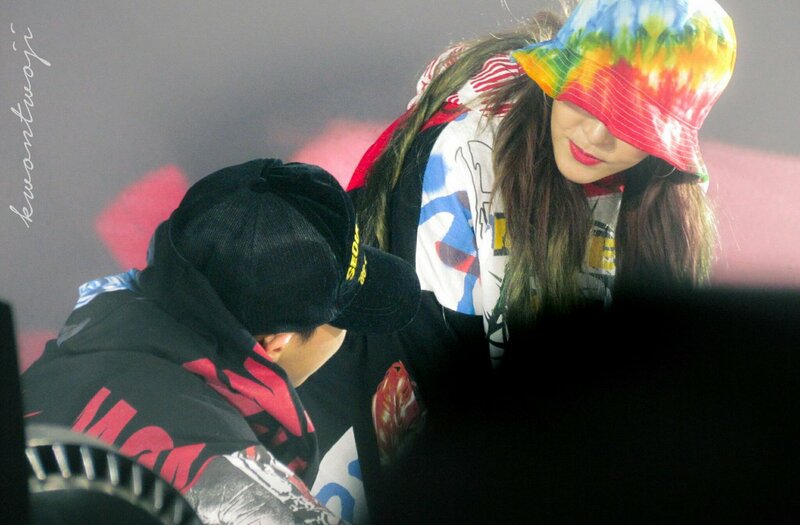 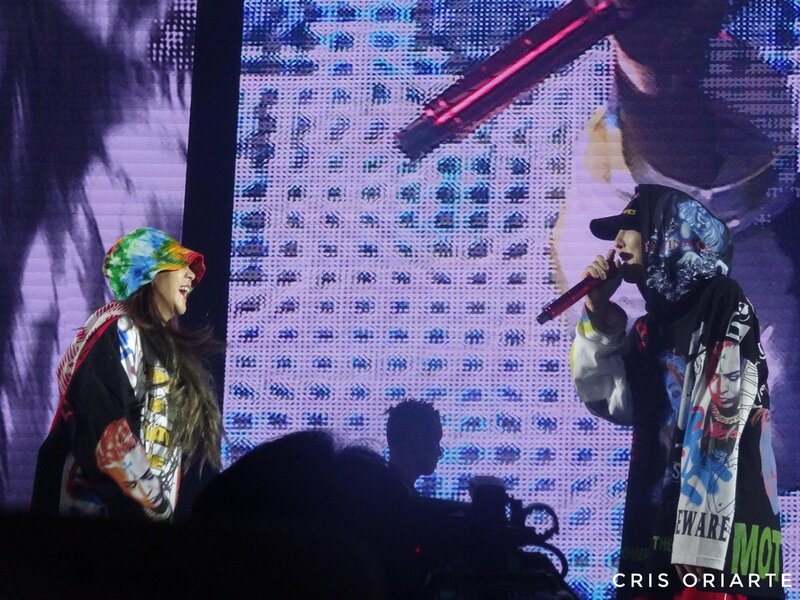 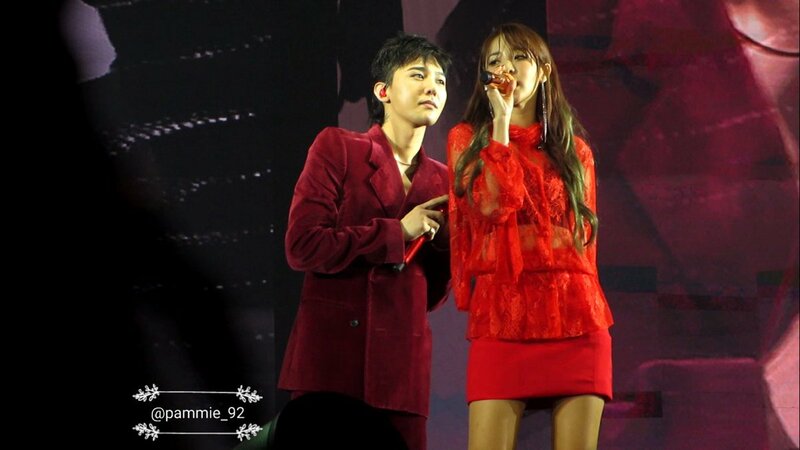 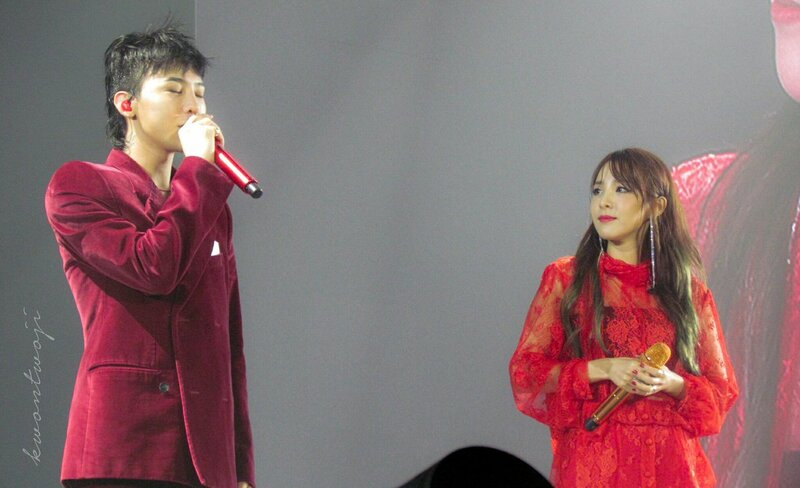 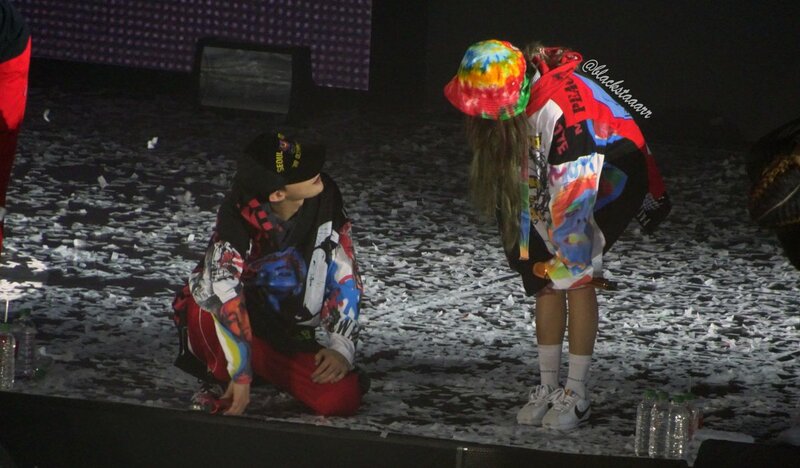 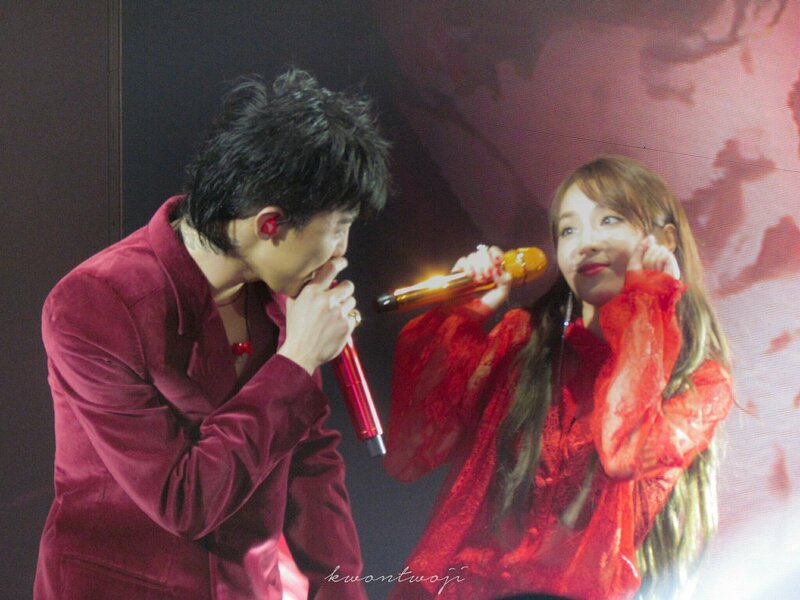 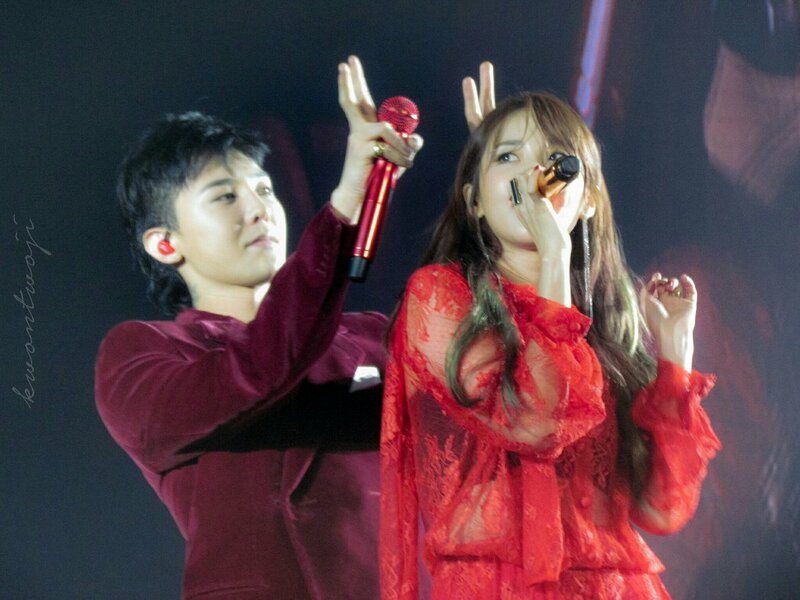 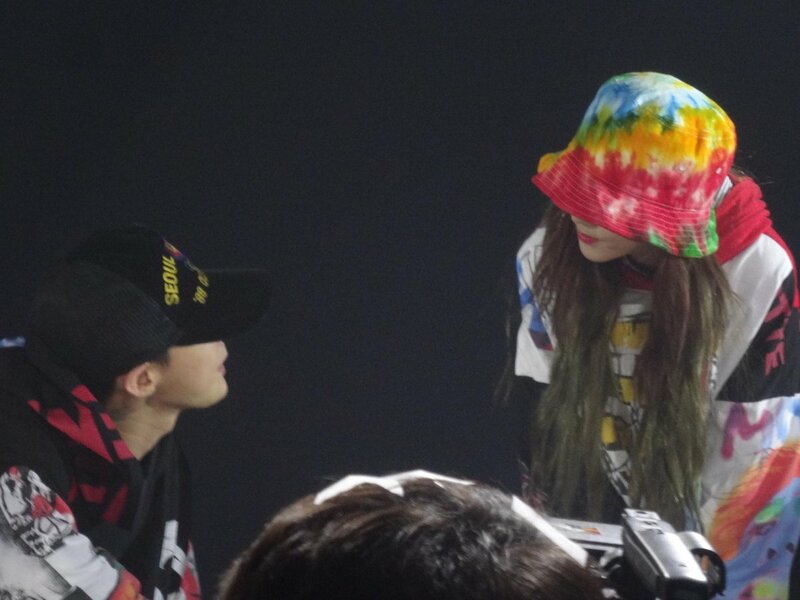 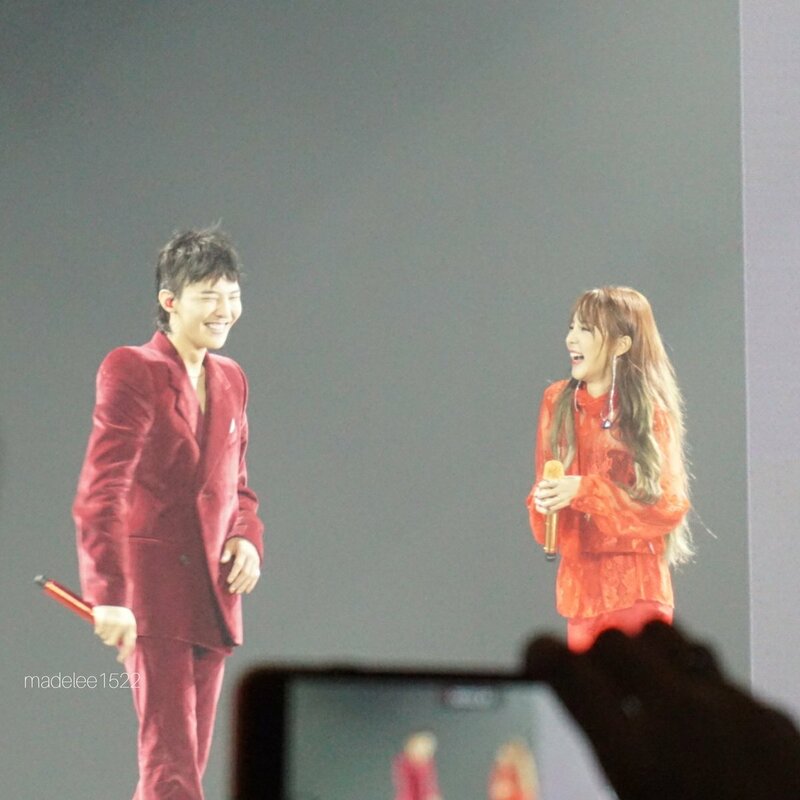 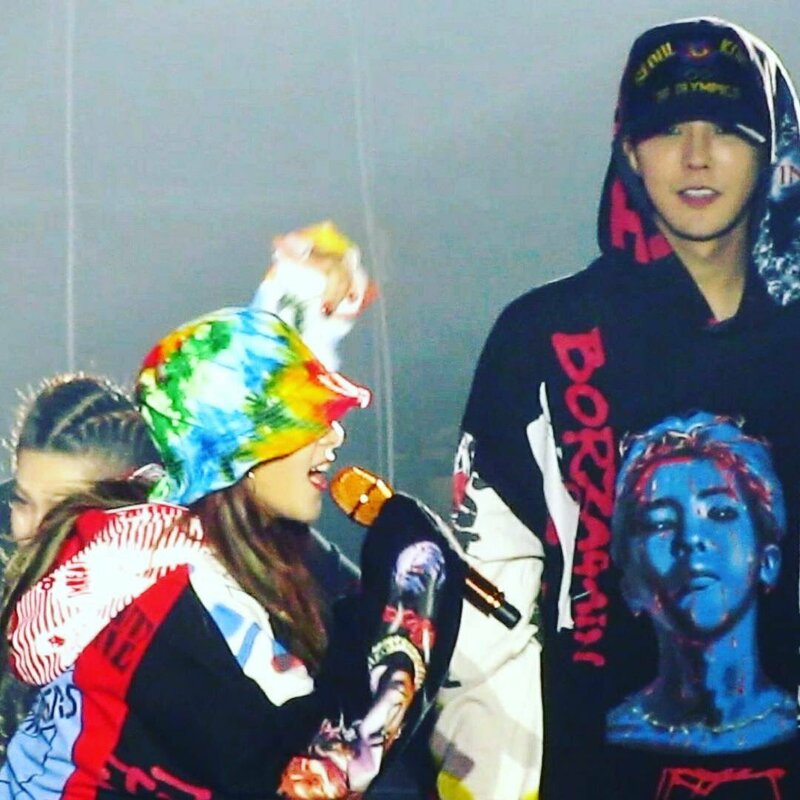 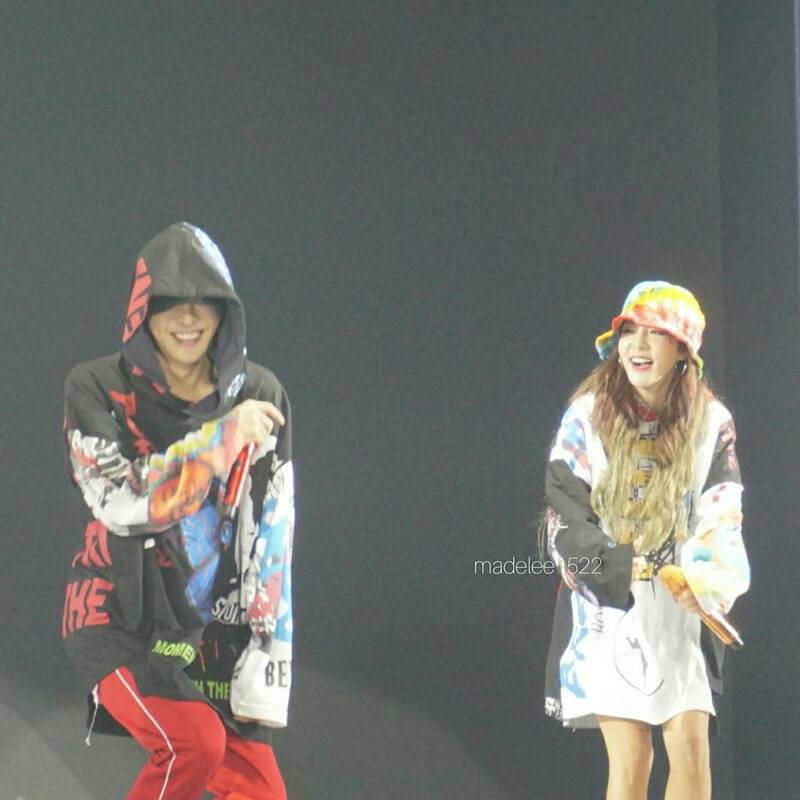 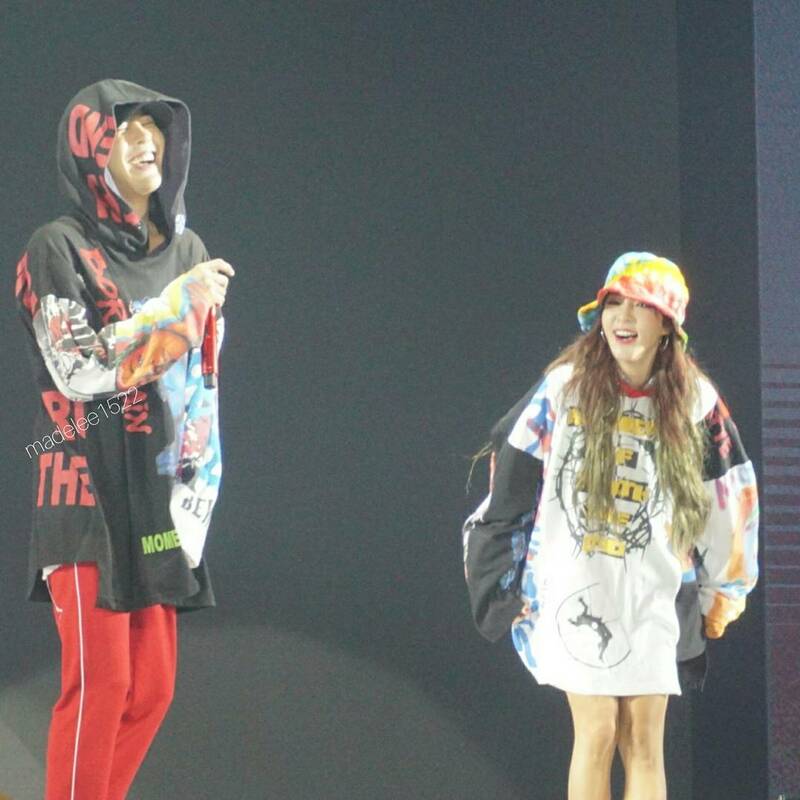 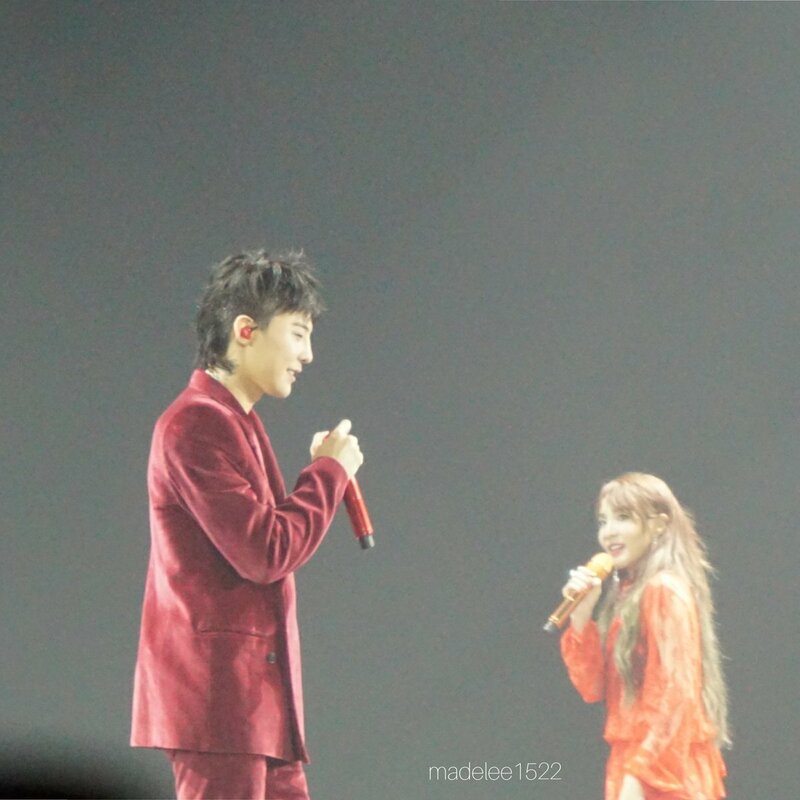 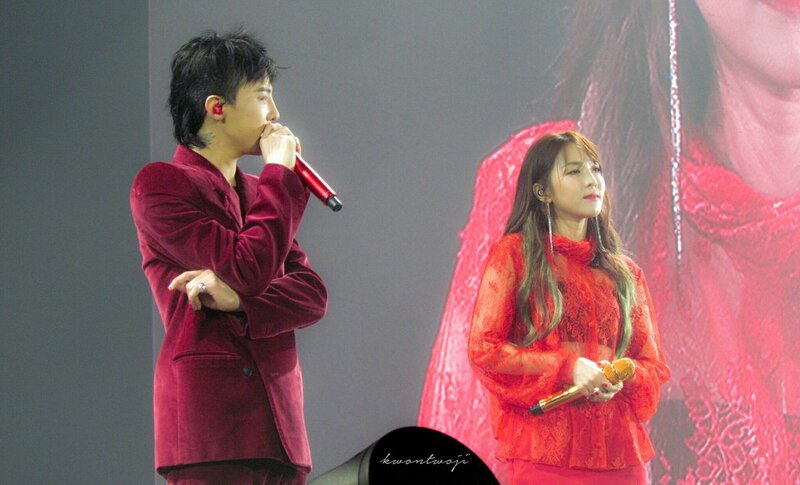 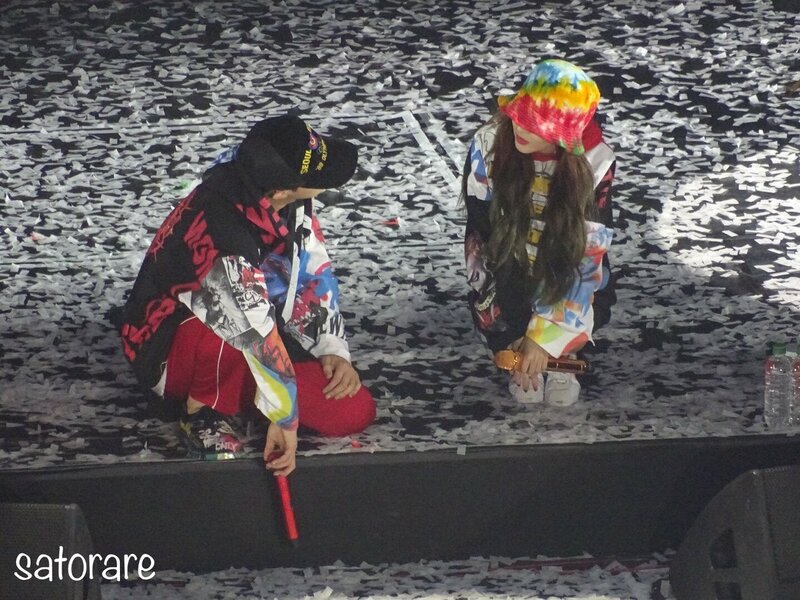 precious moments captured forever!Thank you Dara and GD for the happiness and love you two shared at such a unforgetable MOTTE concert. 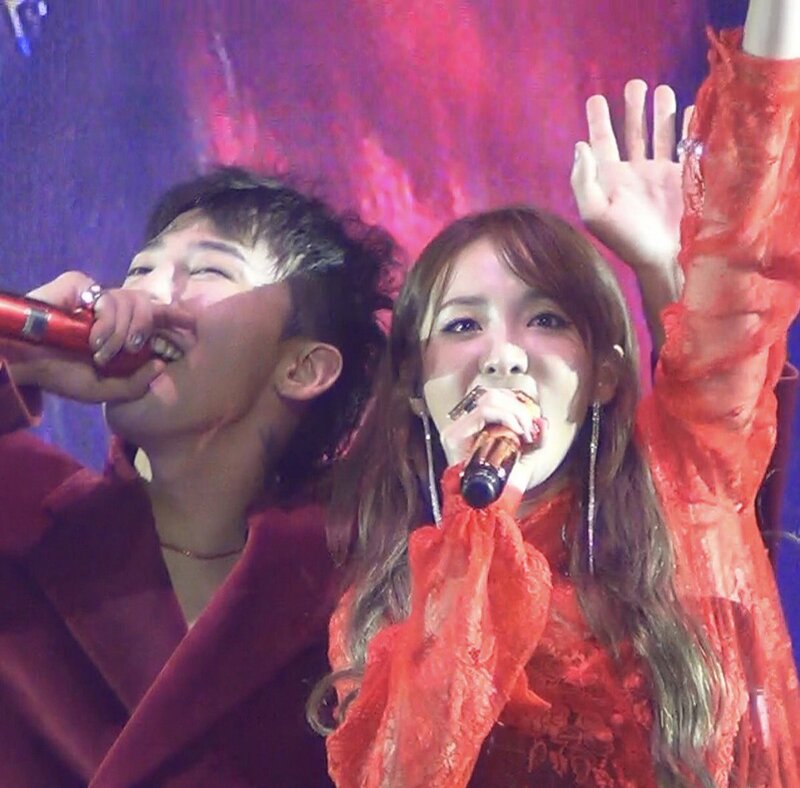 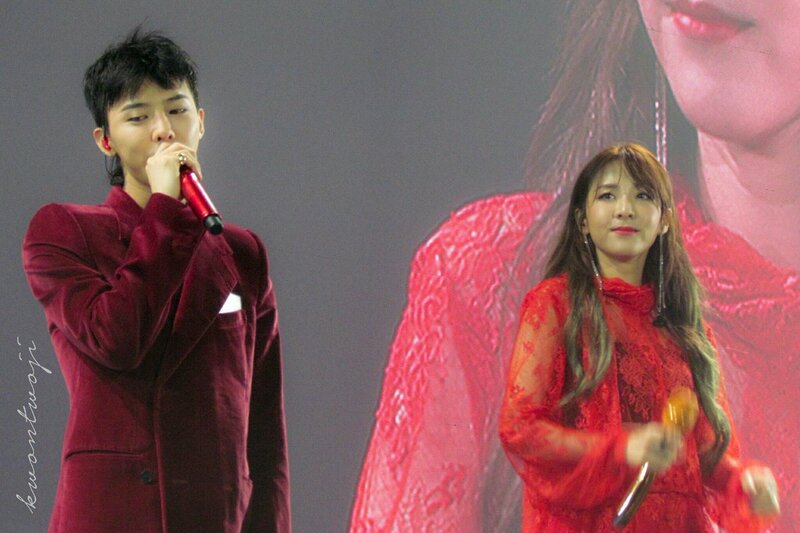 Your fans all over the world like me was crying and screaming and enjoying every fancam. 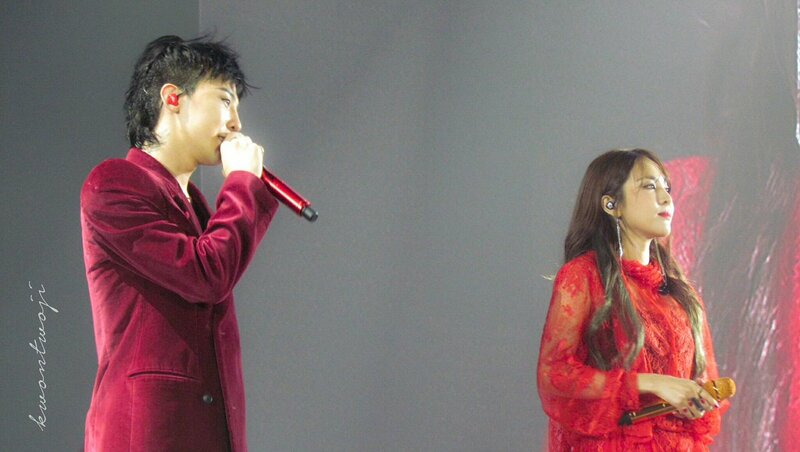 But your fans at the concert could feel the Magic in you. 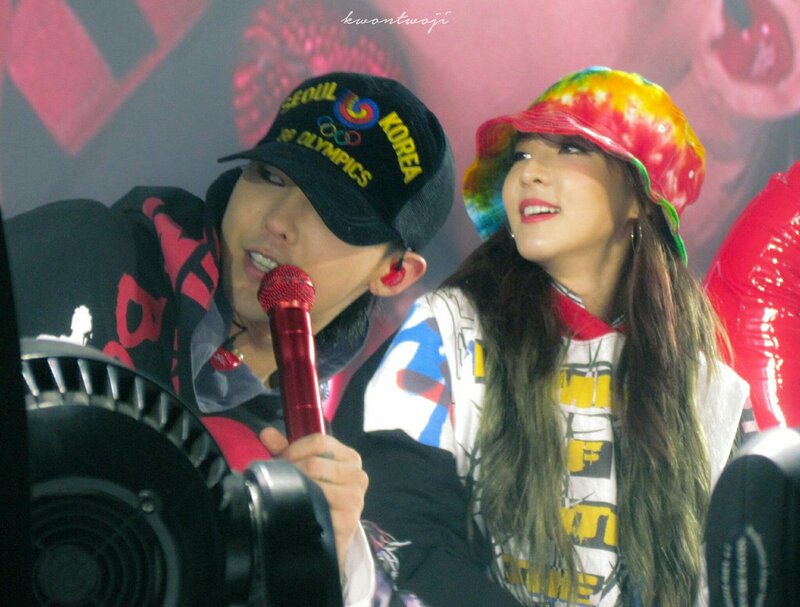 Whatever you have together is very touching…you both glow when you are together. 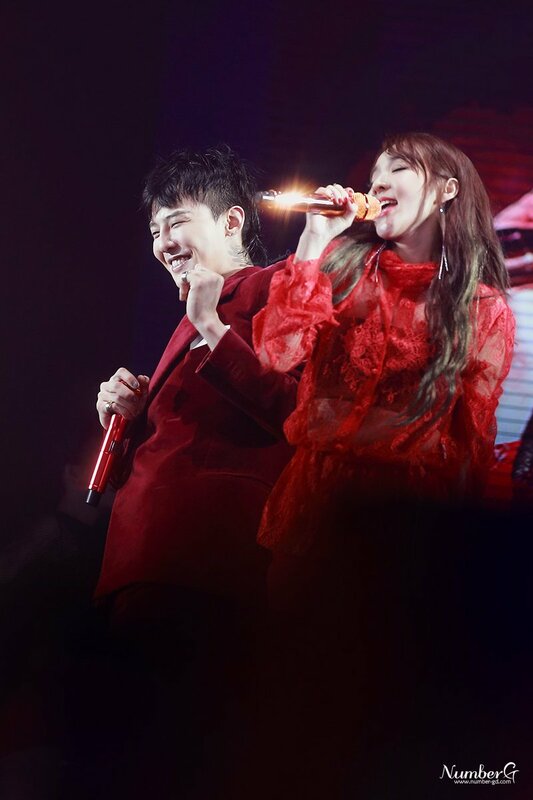 Best wishes to you in your future journey!